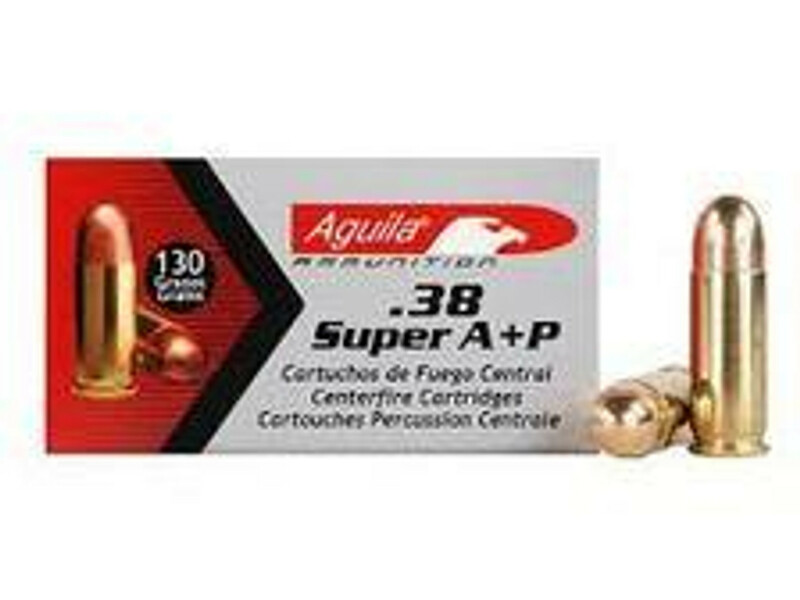 38 Super Auto ammunition is available for purchasing and ready to ship to your desired location. Here at Ammo Board you will find the best quality ammunition in bulks by the box and case quantities. All the listed ammunition displayed in our website is in stock and ready to ship. We never take any pre-order or back-order for any product or item. We have Jacketed Hollow Point JHP ammunition in our stock. We also offer you Lead Round Nose and Full Metal Jacket FMJ ammunition for target shooting, plinking and range use. We provide our customer easy and most secure checkout services. We provide our customers best services, products and packaging with free shipping services. Order now & save big!